PRYME Radio Products' Bluetooth system, which includes a BTH-LMIC lapel microphone and a fully functional push-to-talk mechanism, that delivers full shift 12-hour talk time, easy pairing and no connectivity loss for Placer County, Calif., sheriff's office K-9 team. Deputy Shawn Rosner has worked nearly 18 years as a Field Operations K-9 Handler with the Placer County, Calif., sheriff’s office. He started working with his current job partner, Jet, a five-year old German Shepherd, in 2011. On the job, Rosner and Jet help out on high-risk assignments, such as searches for narcotics, missing people and intense pursuits of criminal suspects. Jet specializes in sniffing out substances the human nose cannot detect and searching for people the unaided eye cannot see. The team sometimes takes part in in public educational events and K-9 demonstrations. The team also responds to service calls outside their home agency, including those from the California Highway Patrol and other unincorporated areas of Placer County. Two years ago, Rosner bought Bluetooth radio technology out of his own pocket, after seeing another K-9 Handler in the agency successfully use it. 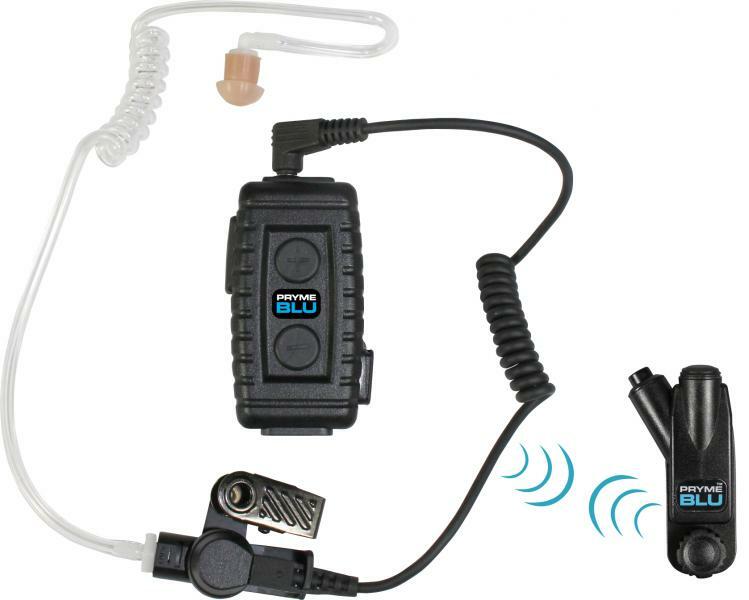 His Bluetooth system consists of the BTH-LMIC lapel microphone and BT-583APX adapter for APX portable radios, both manufactured by PRYME Radio Products. The BTH-LMIC lapel microphone includes a fully functional push-to-talk mechanism. The system reliably delivers full shift 12-hour talk time, easy pairing and no connectivity loss. The compact system increases Rosner’s mobility and range, which is especially important when your partner is a fast four-legged animal. 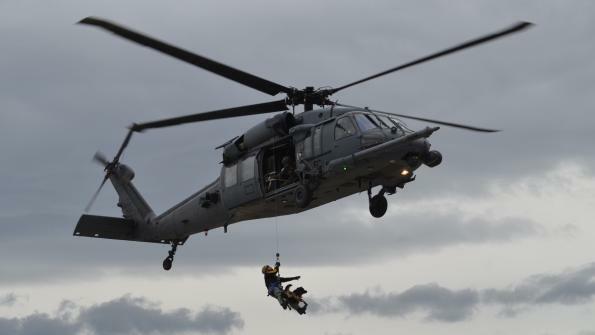 Rosner notes that the system readily meets the high demands of typical service calls while being agile enough to wear during non-patrol functions. PRYME Radio Products has been manufacturing products for two-way radios for over 23 years.